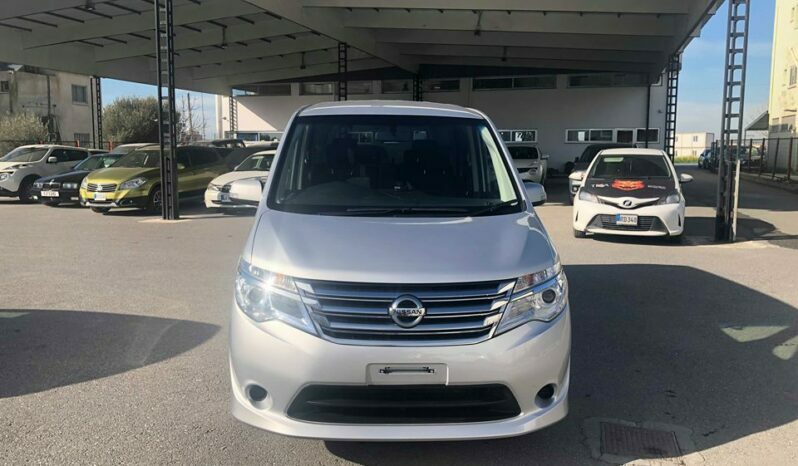 One unique feature that makes the Serena stand out from its competing MPVs is its smooth and graceful exterior design. 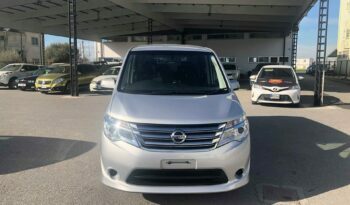 The contemporary front design with a large front grille and four headlights stresses the exquisite exterior look. 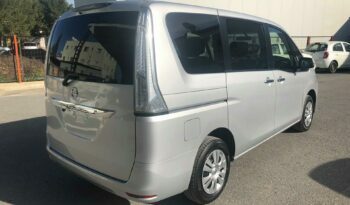 Its bumper, upward slanting pillars and clear rear lamps accentuate unity. 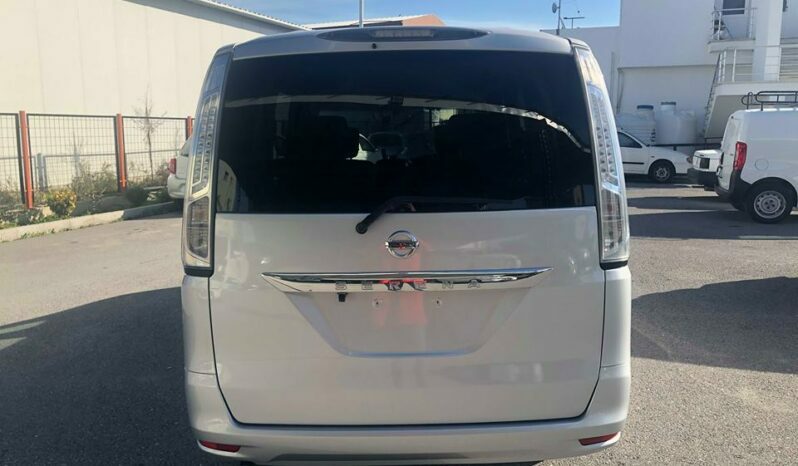 Its sporty three dimensional stop lamps bring out the quality stylish look of the Nissan Serena. 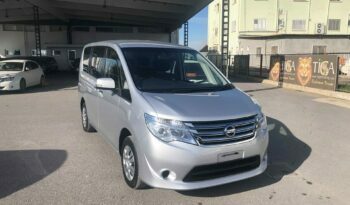 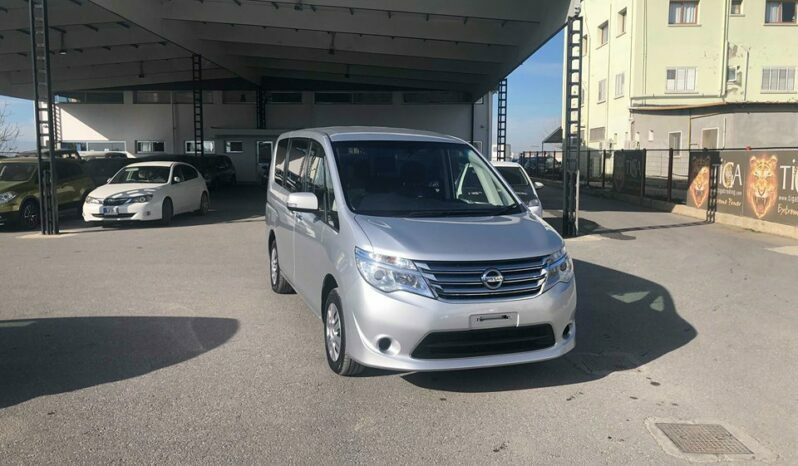 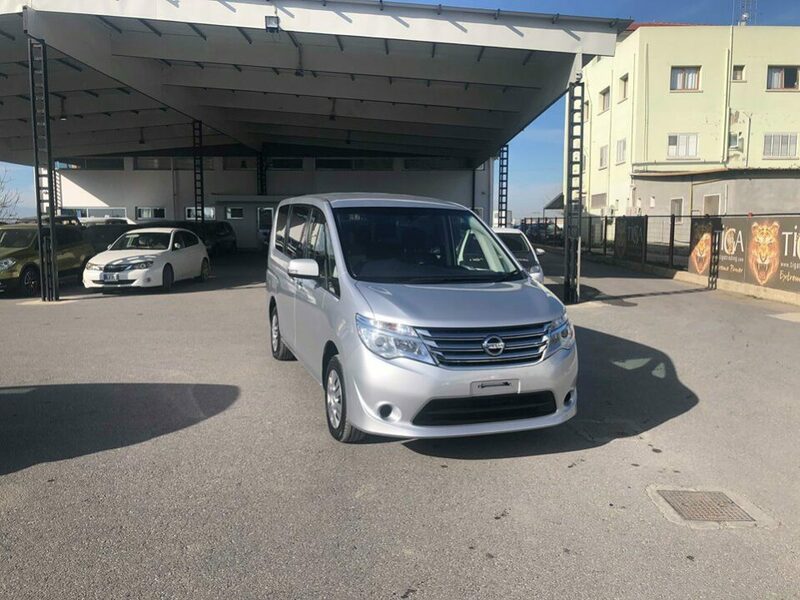 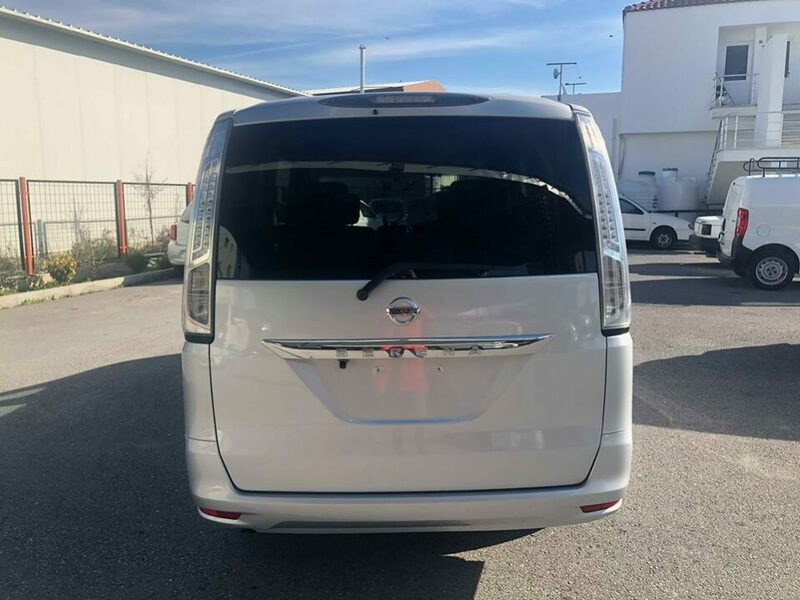 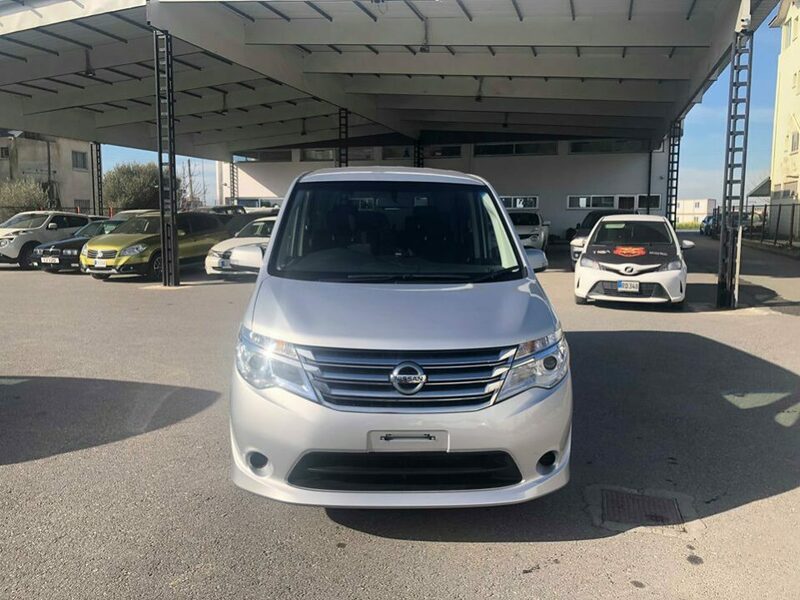 The Nissan Serena sporty and attractive look is additionally complemented by the exclusive chrome decorations that surround it. 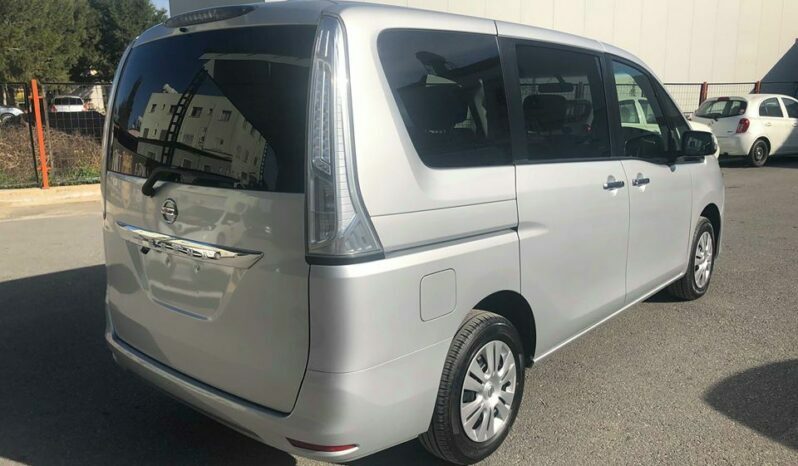 The side skirts and the rear bumper combine well with the wheel arches to give the Serena a premium lower ground appearance. The windscreen is large to reduce blind spots. Moreover, the triangular side windows and the windscreen offer a wide panoramic view while driving. Therefore, the driver is guaranteed clear visibility of the road and pedestrians ahead. 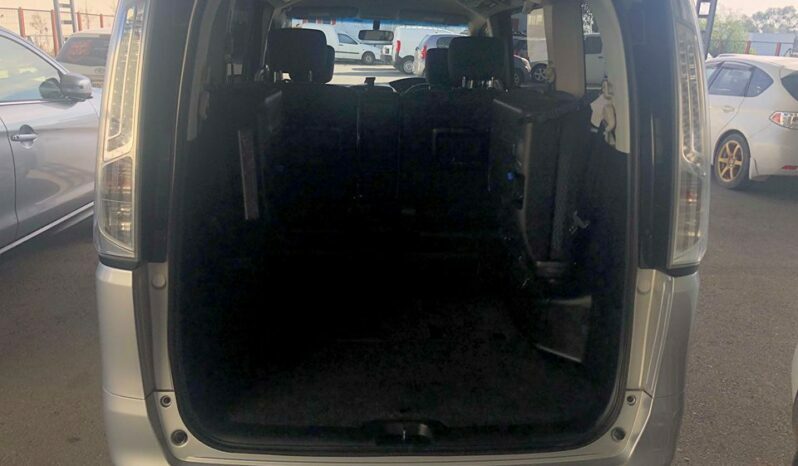 A large roof exists on top of the Serena. The gigantic top load roof allows light into the cabin. 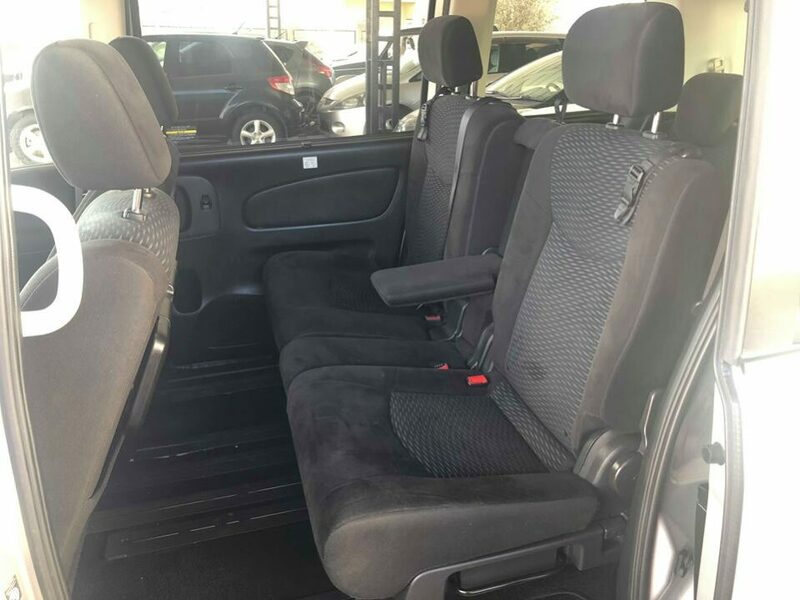 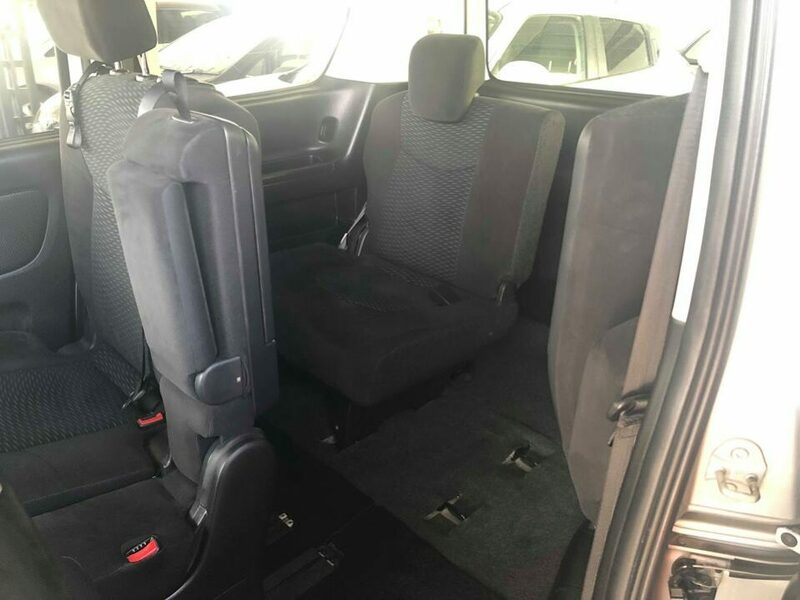 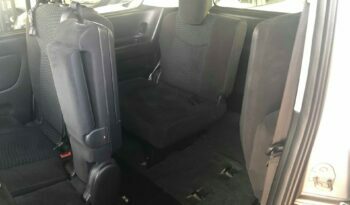 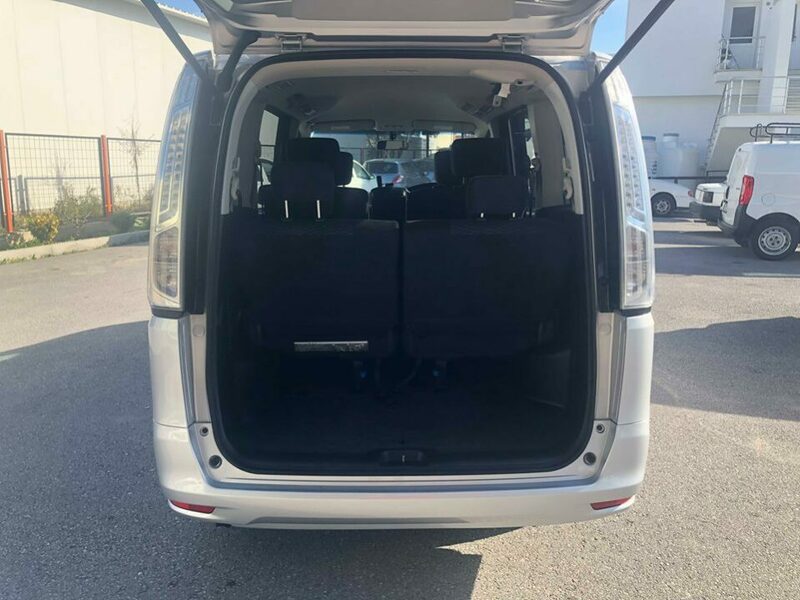 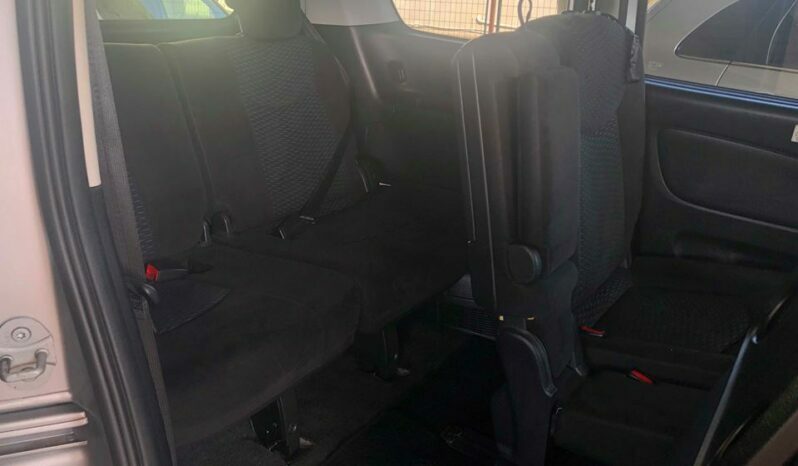 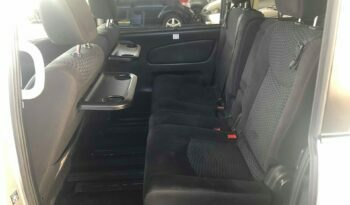 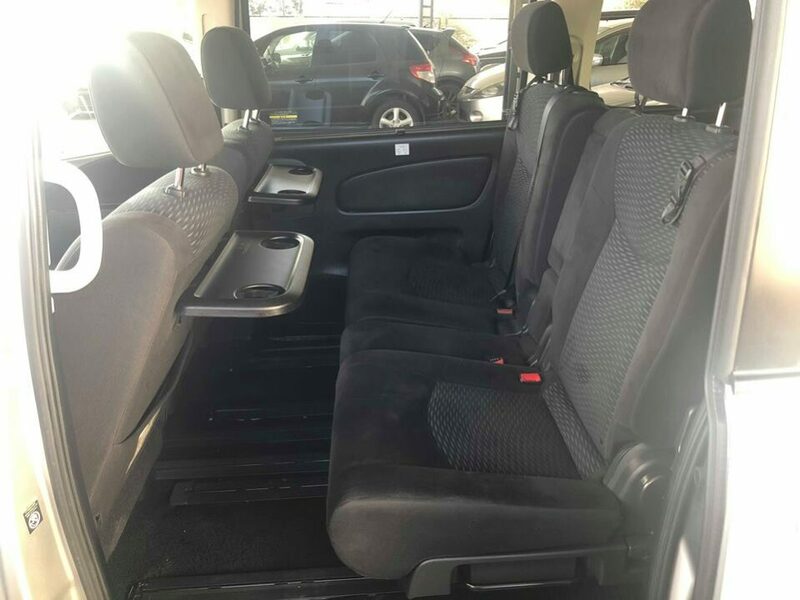 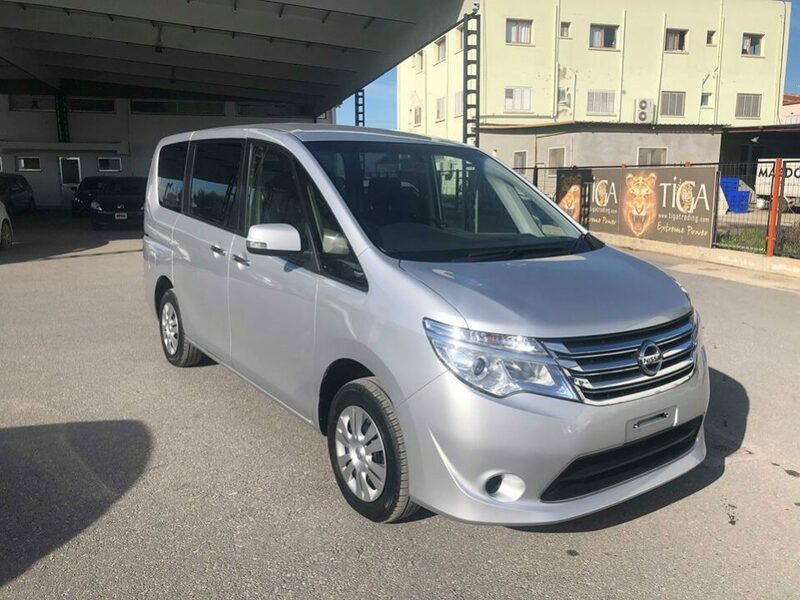 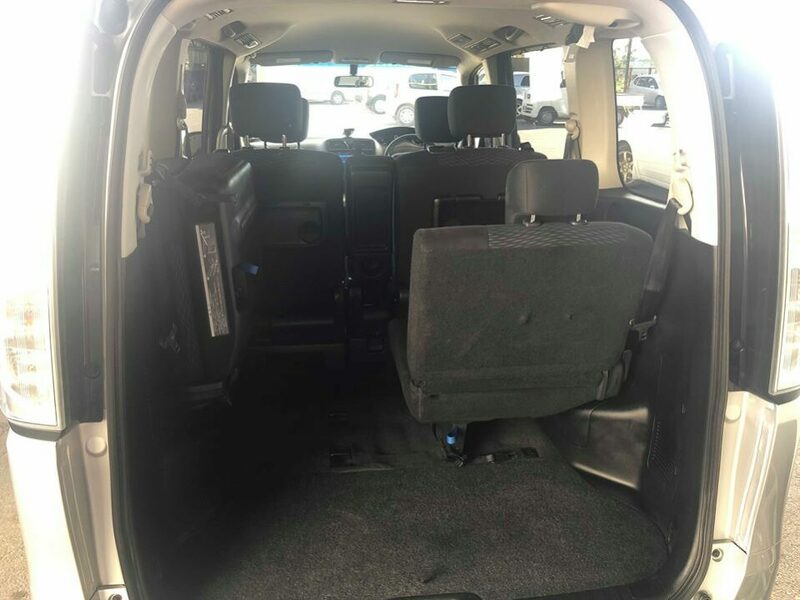 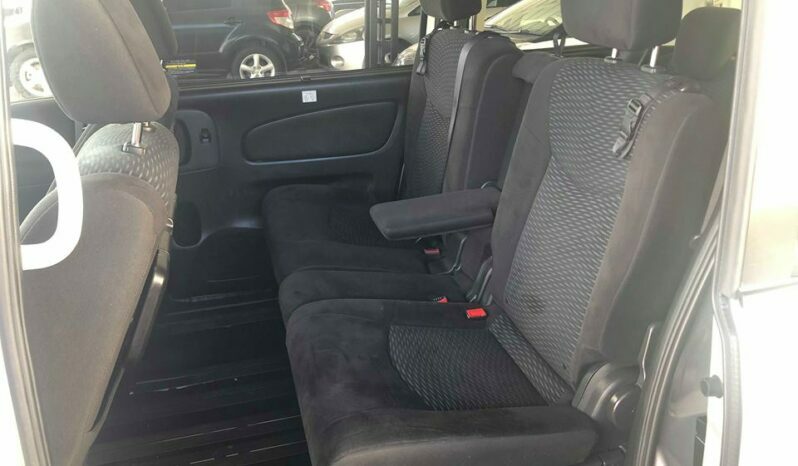 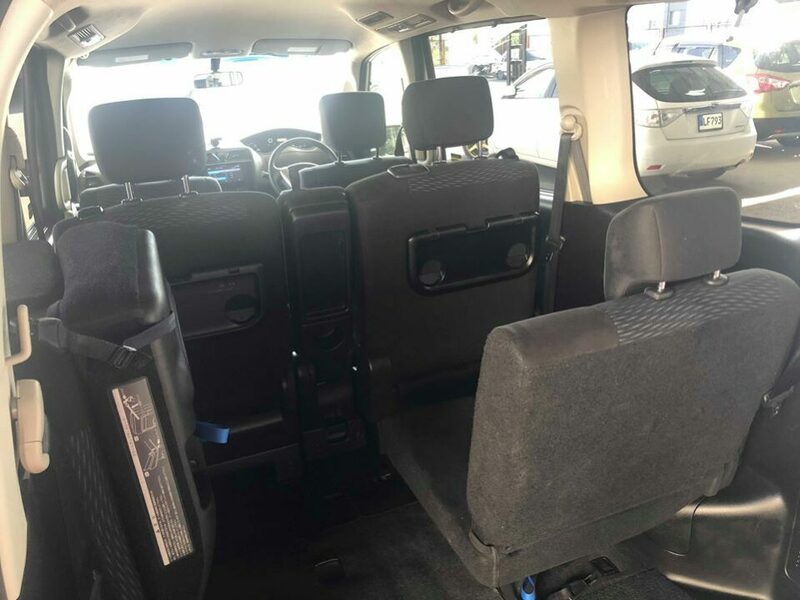 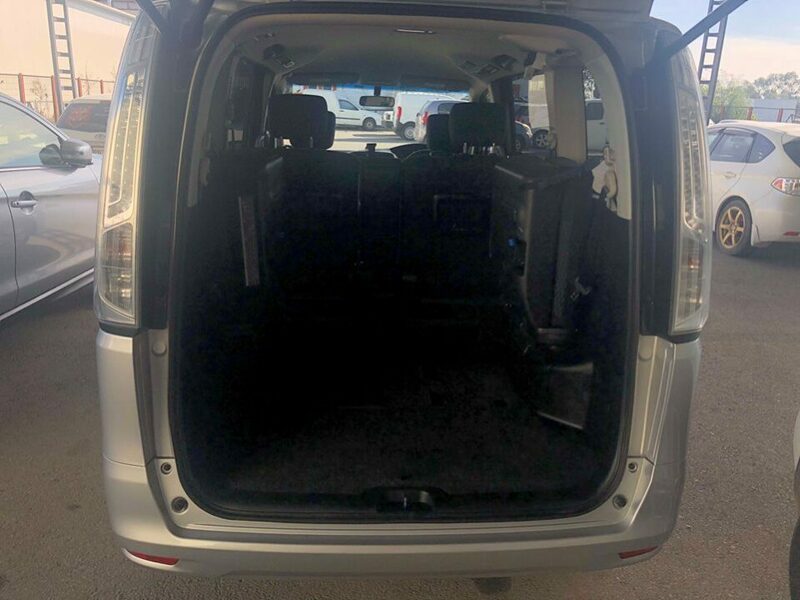 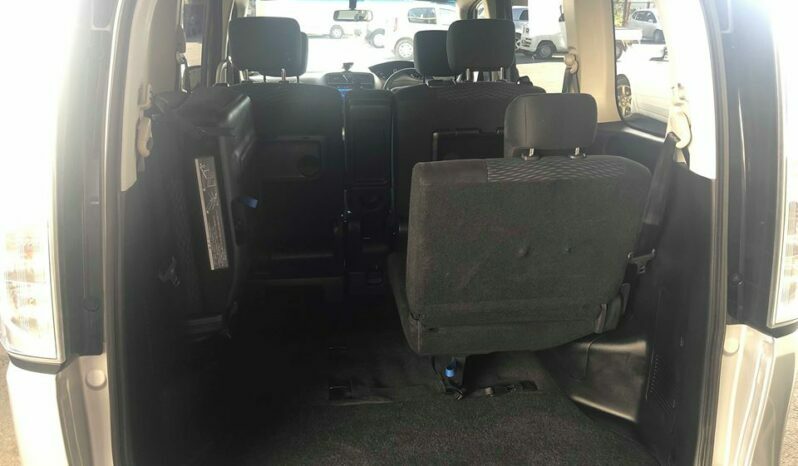 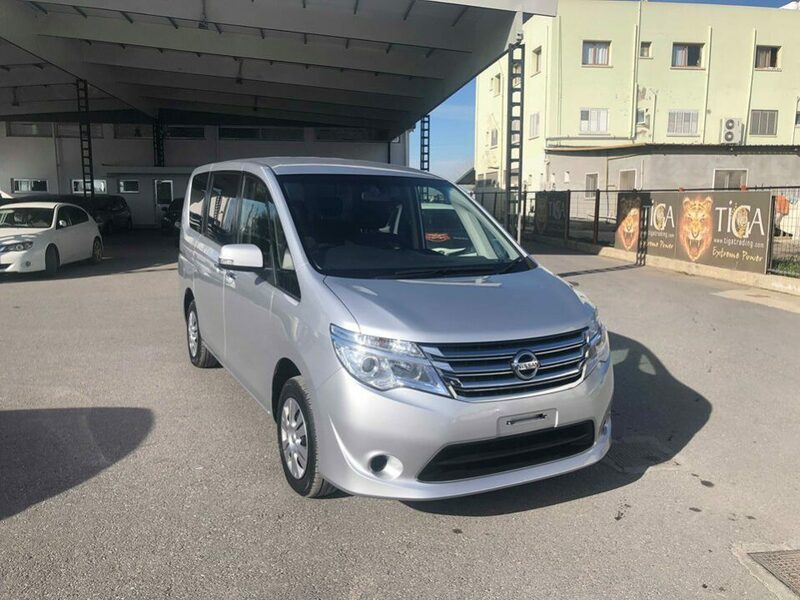 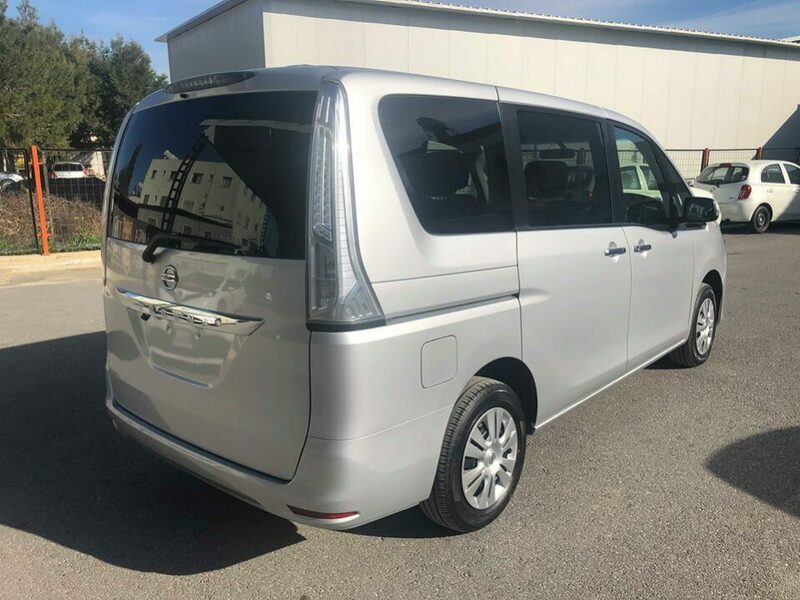 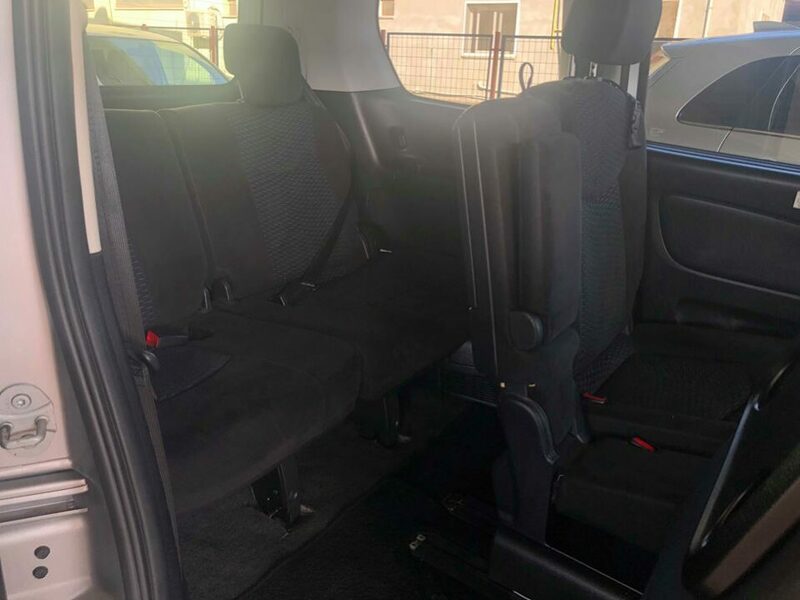 The interior of the minivan consist of seven and eight high quality and soft touch seats that are made up of premium upholstery material that makes it durable as a used van also. 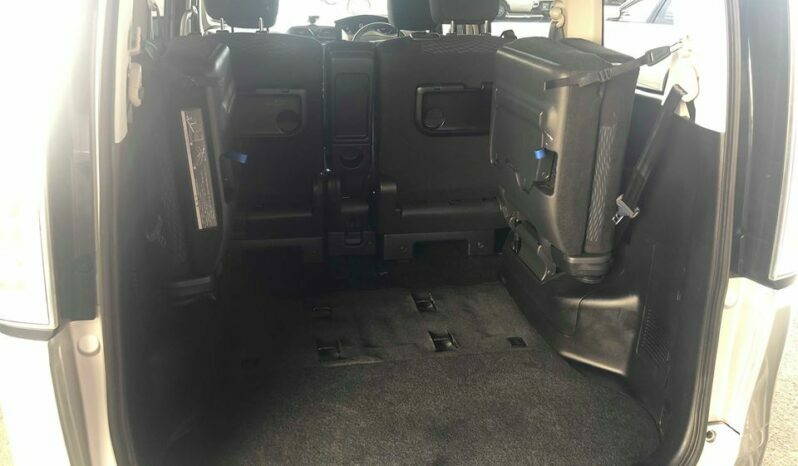 The interior is made up of fine quality material with great finishing. The central consol has space to put a coffee cup a small things like house keys. 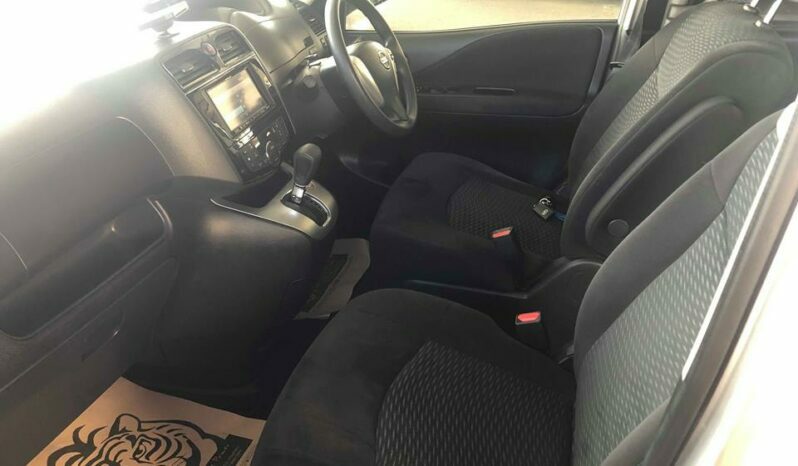 The dashboard of the car is built with black fine material. 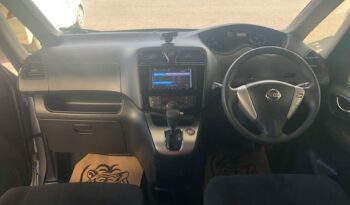 The cockpit of the car is very stylish and clear with bright lights. 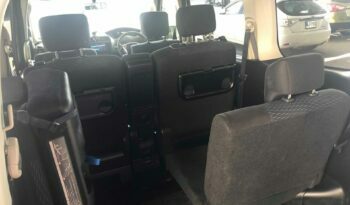 The space cabin creates a wonderful ambience for moving around and close interaction of passengers. The large space mates perfectly with the large windscreen and top load roof to give an exciting view and excellent visibility. The Serena interior host fabric seats that are pleasurable. 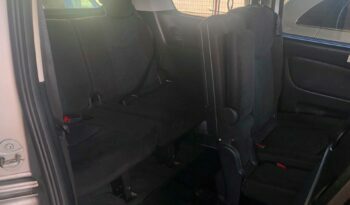 The smooth seat together with aluminum trims found in the Serena creates a unique atmosphere. 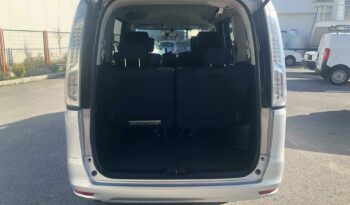 Moreover, the compartment is large enough to allow kids move freely inside the MPV without having to worry about knocking their heads. 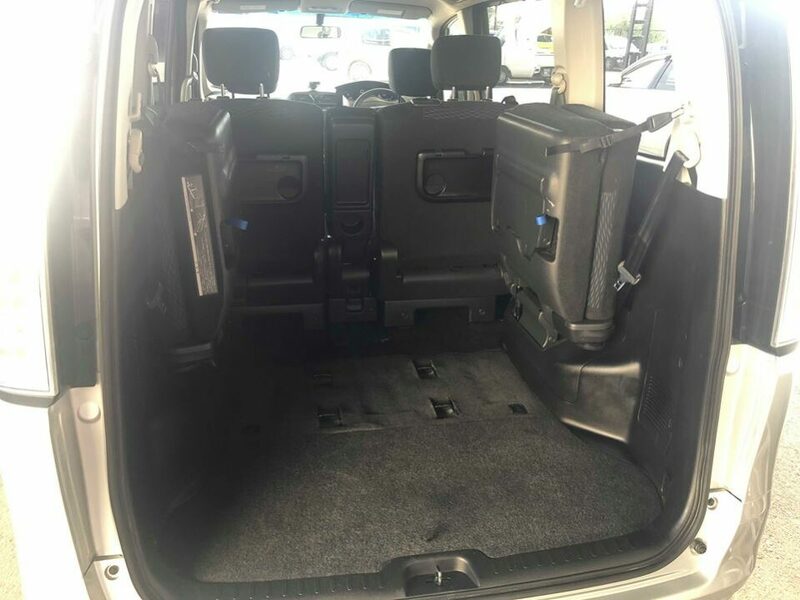 The rear space cargo is huge enough to accommodate heavy luggage. 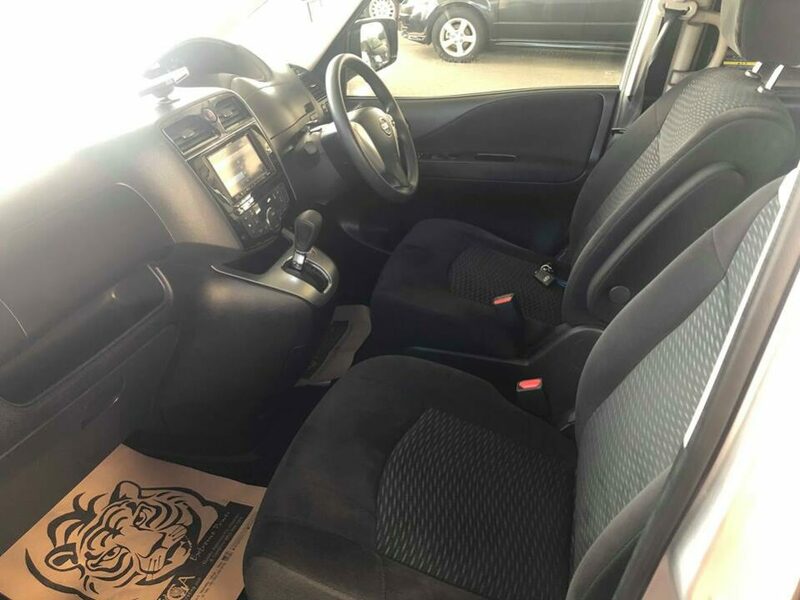 A thoughtfully placed centre seat can serve as an armrest. 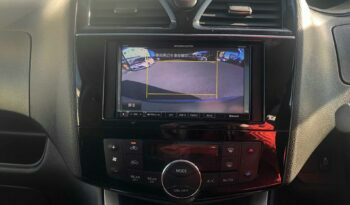 The Vehicle Dynamic Control (VDC) System is available in Nissan Serena. 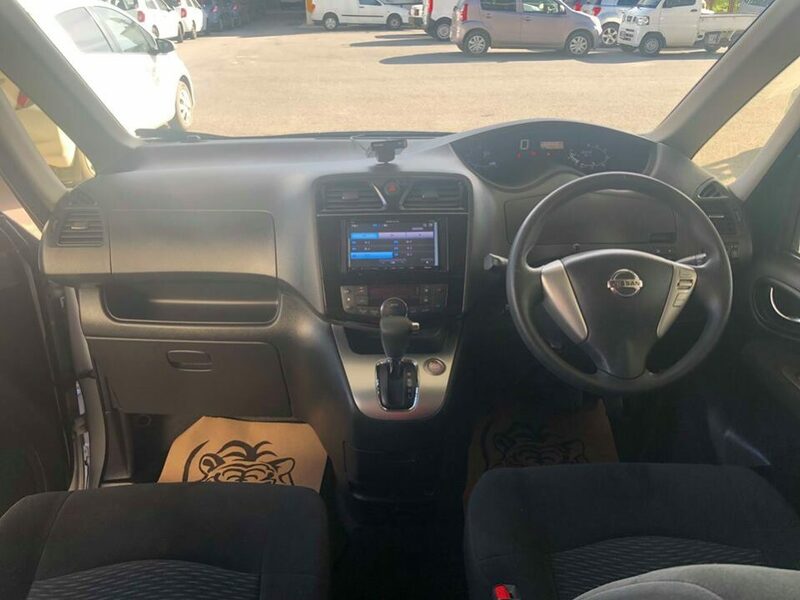 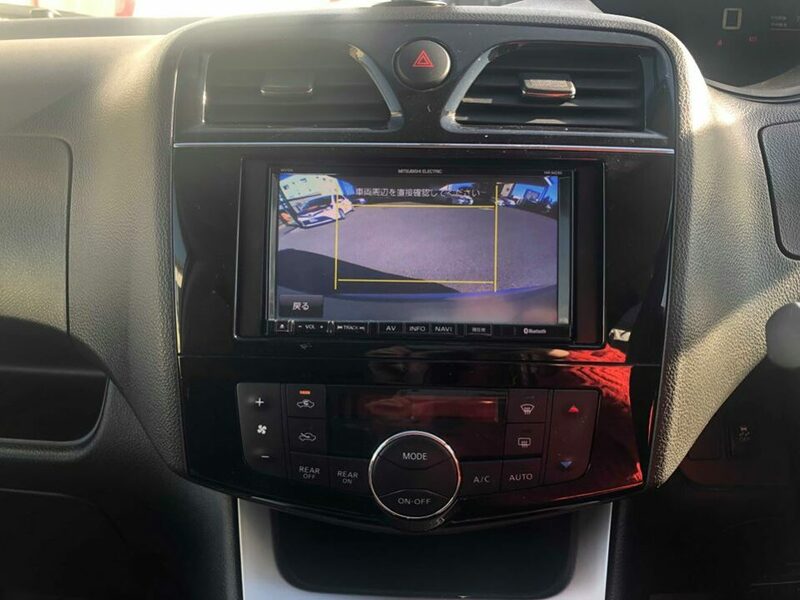 The system activates the engine and brake control when necessary to aid in stabilizing the Serena on slippery roads and during emergency maneuvers. 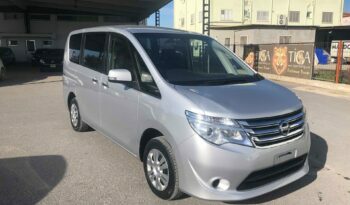 Additionally Serena has an Anti-lock Braking System (ABS) that helps prevent wheel locking or skidding when brakes are applied suddenly.